The Seller Disclosure Statement is one of the most confusing forms and critical in the home buying process. Most sellers are unsure of how to fill out the form. And most buyers use the form as a justification of not doing their own due diligence. Below is a detailed guide on how to review the Seller Disclosure From and use it as a reference during your home buying process in Seattle. 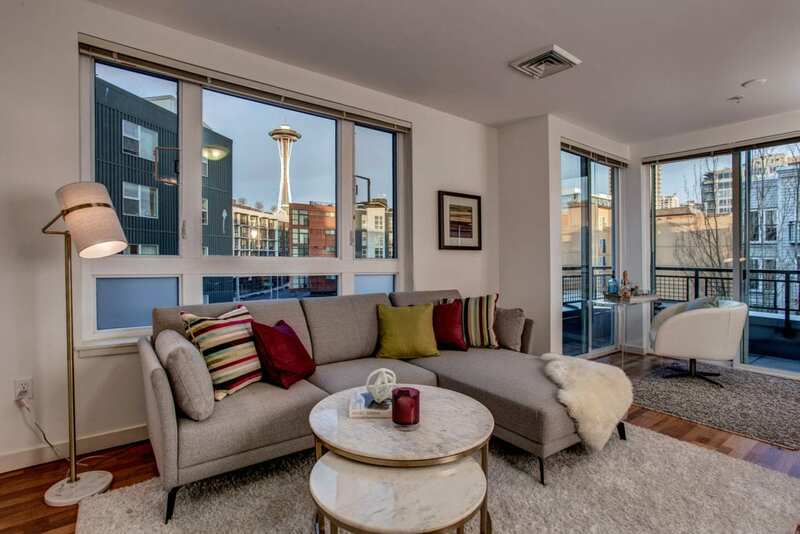 Buying a Home in Seattle can be incredibly rewarding when you are fully aware of your responsibilities and how to address issues as they arrive. Many Seattle home buyers assume it is the seller’s responsibility to tell the buyer everything they know about the house. Many buyers take the details in the Seller Disclosure Form as exact information. Unfortunately, the majority of sellers really do not understand how the form works, nor how to fill it out correctly. Most also don’t know the details of what is going on in their home. A Seattle home buyer needs to do the hard work and DO THEIR OWN INVESTIGATIONS OF THE HOME. The Seller Disclosure Form is merely a guide. 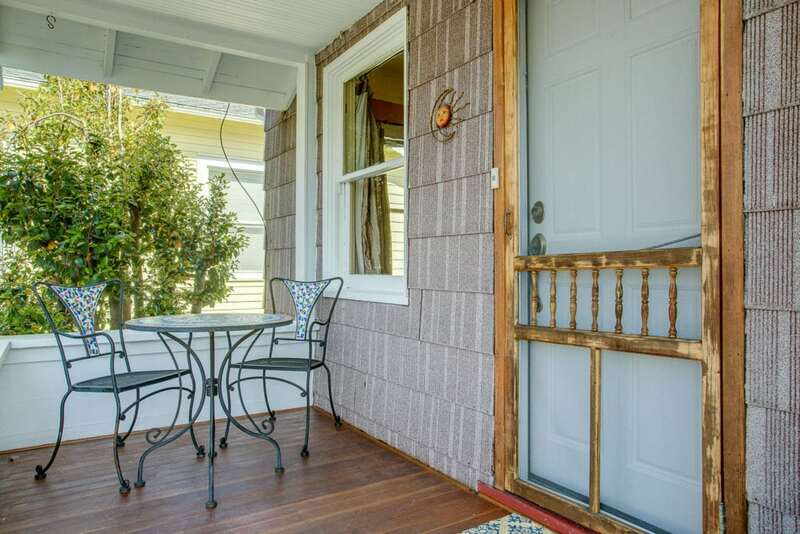 It is not the gospel truth when you need to make a decision when buying a home in Seattle. Generally, the seller has five business days to deliver the Seller Disclosure Statement to the buyer upon mutual acceptance, before the home closes. Exceptions to the five-day rule can occur when the home is an Estate Sale, New Construction, or Foreclosure. Below is a quick timeline of when the buyer has to review. Standard Home Buying: 3 days upon receipt. Multiple Offer: Before you make an offer. Pro-Tip: Regardless of the delivery timeline, you still have a sneaky paragraph in the Purchase and Sale Agreement that gives you TEN Days to verify everything that the seller has disclosed, including the marketing, square footage, usage of the home, etc. So how do you review a Seller Disclosure Statement? Also known in the industry as the Form 17, the Seller Disclosure Statement has formal steps to be reviewed properly. Step One: Review the Seller Disclosure Statement for Known Defects disclosed by the seller. Step Two: Get a copy of your Title Report and see if there are any issues on the report that impact your use of the property. Step Three: Do your own home inspection! Pro-Tip: Ask a lot of questions. This is your journey. You need to get all of your questions answered. What Are You Reviewing in The Seller Disclosure? Known Material Defects. The name says it all: The Seller Disclosure Statement discloses any KNOWN material defects. For instance: The roof leaked and the seller had it repaired. That is a known defect, even if the problem is currently under control. Or the hot water heater has stopped producing hot water. That’s a big defect, that should be obvious to the seller. But not everything is so obvious. 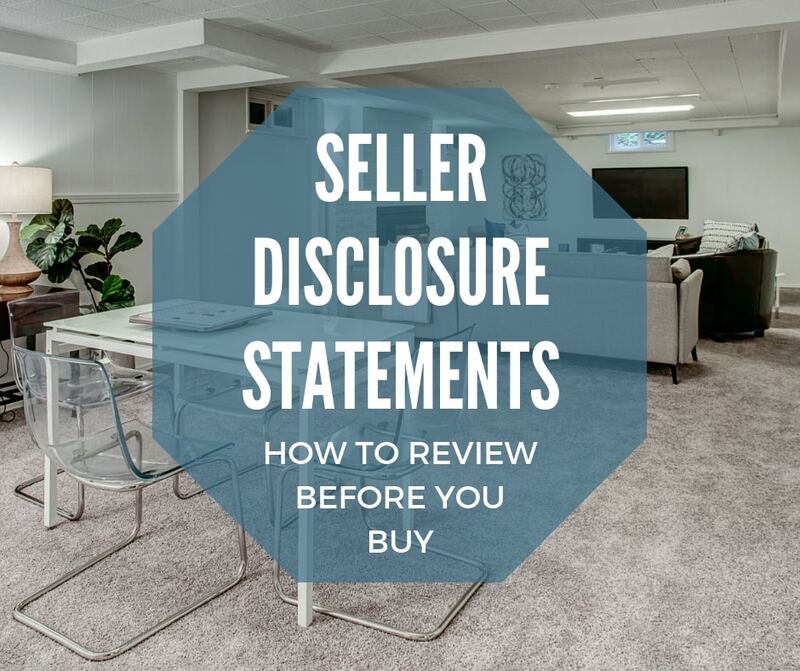 Legally, the seller must disclose all known defects, but the Seller Disclosure Statement form is confusing and one-size-fits-none. We have rarely seen a “perfectly” completed form, filled with details regarding a home’s current condition. Our Advice: Use a Seller Disclosure Statement as a reference point, but not the full story for the home. Ask questions! The seller is required to expand on any item that is (*) where they answered “Yes.” Need more clarification on the seller’s response? Send your agent questions! 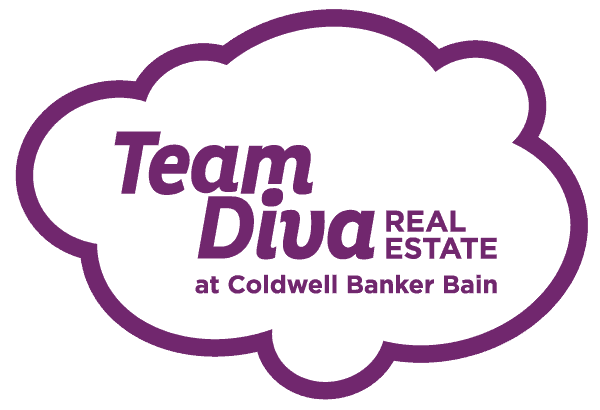 We at Team Diva feel as invested in our home buyers’ success as they are, so we want the full story, too. Hire a reputable inspector. Have them conduct a detailed inspection, roof to foundation. We can help with this. Review the Title Report and understand any impact it might have on the use of the property. The reality of reviewing a Seller Disclosure Statement is that we live in a BUYER BEWARE state. You have nominal recourse if the seller “forgets” to disclose an item Seller Disclosure Statement. It is your responsibility to do your due diligence and investigate the home to the full extent that the law allows in the time frame of the contract. During the height of the market, a lot of buyers were using the seller provided inspection report as their justification to waive an inspection. The bottom line is that the buyer has to do their own due diligence. Depending on the seller alone carries high risks and minimal rewards. The only way to know about a home is to do your own Home Inspection when buying a home in Seattle. Even with a home inspection, there are things that even an inspector cannot find that might become an issue down the road. Just know that homes take maintenance, and be prepared for the unexpected. 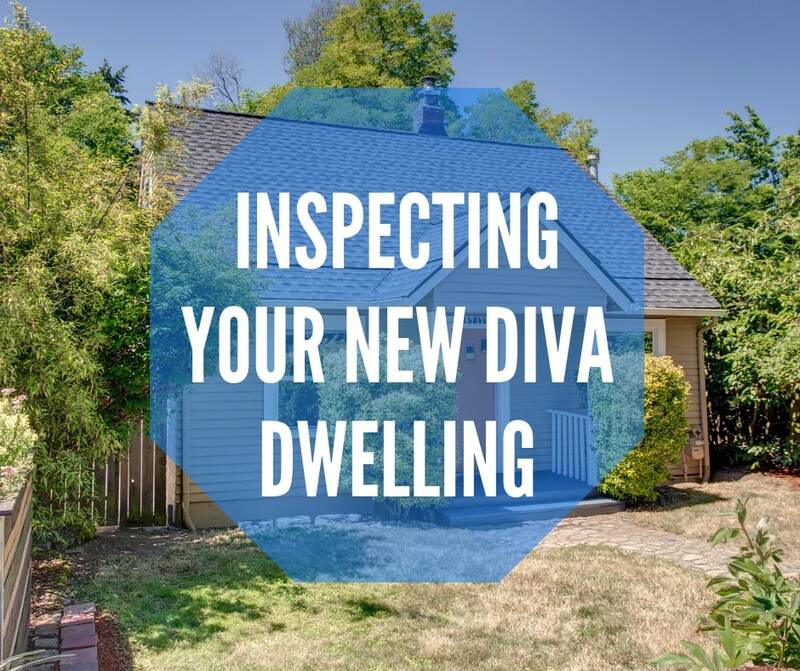 Review the Inspecting Your New Diva Dwelling blog below as a reference on how to inspect a home in Seattle. Sometimes you will find yourself in a multiple offer situation where in order for you to even be a player you need to do your due diligence before making an offer. This includes reviewing the Seller Disclosure Statement and waiving your right to bounce from the contract. The best path to manage this review is to get a copy of the title report and do an inspection. In this situation, it is called a Pre-Inspection. Review the blog below about how to prepare yourself for a pre-inspection when buying a home in Seattle. Step Three: Do your own Home Inspection. Basically, do everything possible to make sure that you understand the home you are buying. No house is perfect. Houses need maintenance and constant care. But a house is also a home/Diva Dwelling. Soon it will be yours! Remember this, too… Eventually, you will be in the seller’s seat filling out this form!